Many employers struggle with the challenge of providing an attractive compensation package at an affordable price. One tool available to meet this challenge is the Section 125 plan. Section 125 plans are also commonly referred to as cafeteria plans. While there are different types of Section 125 plans, all afford the opportunity to save money by reducing both the employer’s and employees’ federal and social security taxes, as well as some state taxes. Our discussion will focus on one aspect of the Section 125 plan: the Flexible Spending Account. 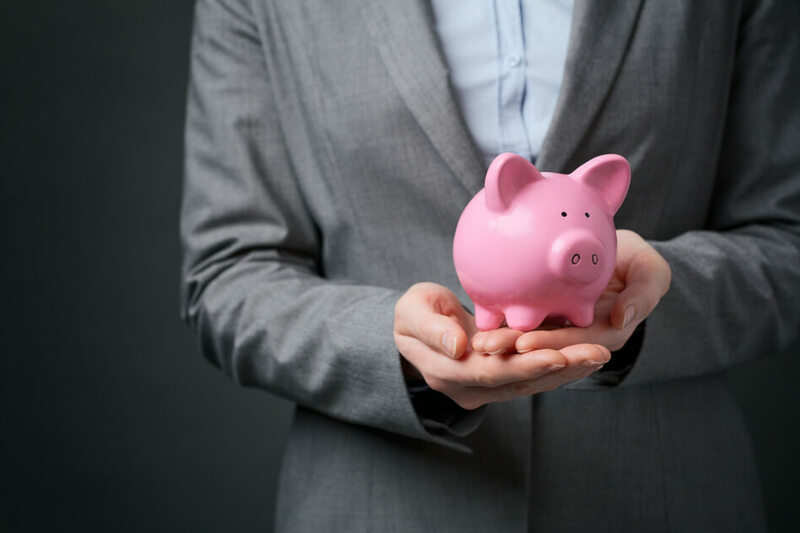 Flexible Spending Accounts (FSAs) are an excellent way to enhance an employee benefits package without adding tremendous expense or administrative burden for the employer. FSAs allow an employer and its employees to realize tax savings while providing employees with the ability to use pretax dollars to pay for qualified out-of-pocket health and/or dependent care expenses. There are two types of FSAs: Health Care Accounts and Dependent Care Accounts. Employees can elect to have one or both types of accounts and contribute via salary reduction separate pretax dollar amounts to each. The employee can receive cash reimbursement (free of tax liability) up to the total value of the account for covered expenses incurred during the benefit plan year and any applicable grace period. As required by the Internal Revenue Service, an FSA has a “use it or lose it” provision stating that any unused funds at the end of the plan year (plus any applicable grace period) will be forfeited. Employees should avoid forfeiture by choosing an amount that will cover anticipated expenses but not so high that the money will be wasted. A Health Care FSA can reimburse employees for qualified medical expenses with pre-tax dollars, up to the amount elected for the plan year and contributed through payroll deductions. For 2015, the IRS maximum contribution to a Health Care FSA is $2,550; however, employers can set a lower maximum. Once the plan year begins, an employee’s full Health Care FSA amount is available at any time in the year, regardless of how much the employee has contributed to that point, as long as the expense was incurred within that plan year. The IRS defines “medical care” in Section 213(d) of the Internal Revenue Code as amounts paid “for the diagnosis, cure, mitigation, treatment or prevention of disease, or for the purpose of affecting any structure or function of the body.” Further, it allows for reimbursement for expenses incurred by the employee’s spouse and dependents. The second type of FSA is a Dependent Care Account, sometimes referred to as a Day Care Account. Employees may elect to contribute up to $5,000 or, if lower, the maximum amount that can be excluded from the employee’s income under Section 129 of the Internal Revenue Code when the employee’s election is made. A Dependent Care FSA can be used to pay for care of dependent children under age 13 by a babysitter, day care center, day camp or before-school and after-school programs. Care for a disabled spouse, parent or child over age 12 is also eligible for reimbursement. Unlike a Health Care FSA, the money in a Dependent Care FSA is not available until it has been deposited by the employee and expenses cannot be reimbursed until they are actually incurred. This means that expenses are reimbursable when the child receives the care, not when the fee for such service is paid. For example, many summer camps require payment in advance of the camp, but the expense is not reimbursable from an FSA until the child attends the camp. It is important to note that in addition to IRS regulations, FSAs are also subject to certain provisions of the ACA, COBRA, HIPAA and ERISA. As trusted employee benefits advisors, we can provide you with additional details to help you determine if an FSA is right for your organization.